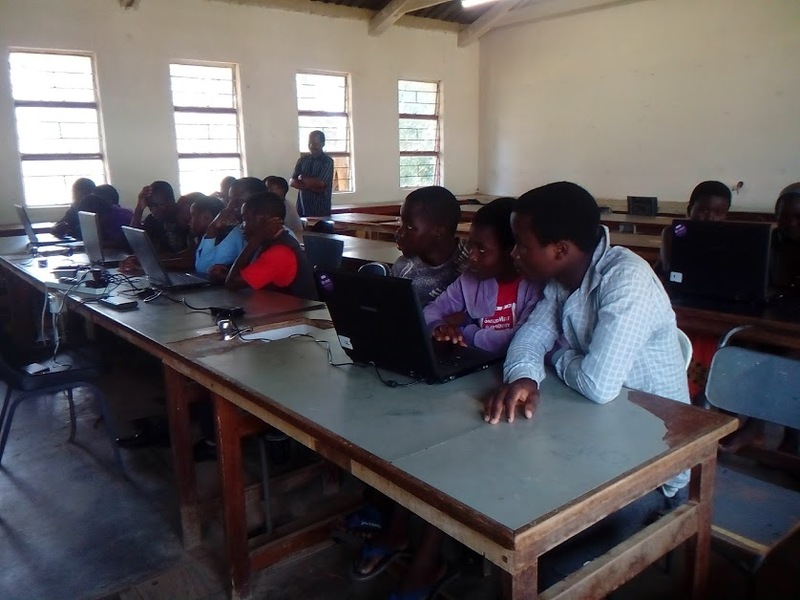 Bringing educational computing activities to Malawi teachers and children. Malawi is one of the poorest countries in the world where young people are often unable to progress to secondary education. The public school system is expensive and in need of improvement, but a further issue is the lack of opportunities for self-education. The emergence of computer systems and the internet have had a fundamental impact on the world and in particular, modern education. In Malawi, like many developing countries, there is little access to computers, and few people with the knowledge to operate them. This means people are denied valuable opportunities to improve their own education and to collaborate with others the way we often take for granted in developed countries. In 2017, The University of Manchester’s School of Computer Science ran a pilot project in conjunction with the charity RIPPLE Africa . 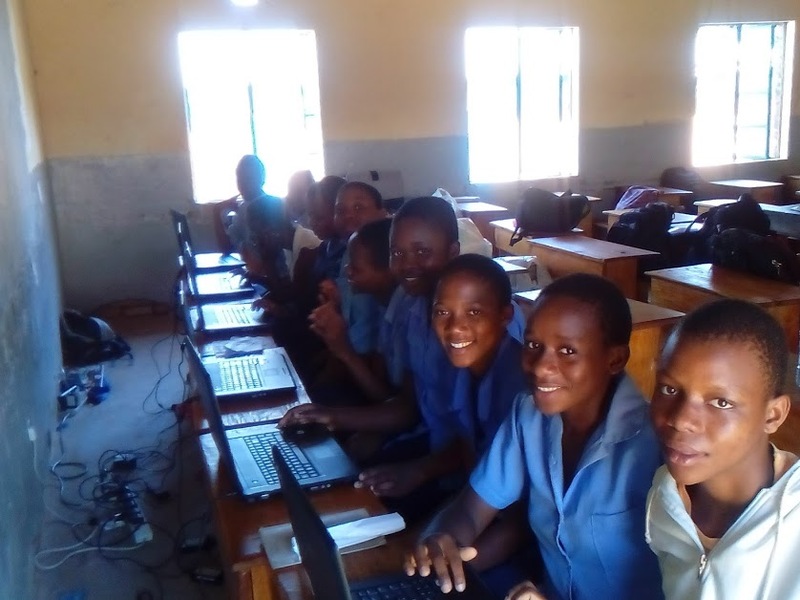 This project sent teachers to Malawi to deliver basic computer science education to young people. Both school children and teachers showed a lot of interest in Computer Science and engaged with the subject by programming Raspberry Pi’s and robots using programming languages such as Scratch and Python. The learning outcome was remarkable given that many of the schoolchildren had never touched a computer. Following on from the success of the Pilot, this year there will be a team of 4 committed students from The University of Manchester going to Malawi to further this work in transferring knowledge about Computer Science. We will be working alongside 5 teachers from the UK to educate young people in schools and to train local teachers. · Hannah Berrisford : I am an enthusiastic student with a passion to inspire others to take an interest in Computer Science. I would like to take my skills to Malawi to contribute towards the project by providing a sustainable education to children, to give them a future of opportunity. · Ben Possible : I regularly volunteer and work with numerous organisations and societies in the Greater Manchester region. I mentor children for the Youth Hacks in Manchester and would like to use these skills to make an impact not just locally but globally. · Chris Kindermann : I am a PhD Student in Computer Science with several years of experience in teaching. During my undergraduate studies, I realised the decisive impact enthusiastic lecturers and mentors can have upon their students. This motivated me to become a Teaching Assistant myself and to share my passion for Computer Science and Mathematics right after my first year of study. A recurring theme in my experience as a teacher is the positive dynamic which can develop when a group of people are excited about a shared subject of interest. My ambition for Project Malawi is to help foster an environment where such groups can form and prosper. · Gabija Bernotaite : I am a proactive student who is extremely interested in making a difference. Therefore, the moment I heard about the Malawi 2018 project I knew it, I have to go! What could be better than sharing my passion for computers with others, teaching children who might not have seen a computer ever before? Most importantly, I will be able to empower women and I hope I will be able to inspire little girls to stop underestimating their abilities. Without your help we cannot afford to travel to Malawi and implement this project. Every pound matters to us. The School of Computer Science at The University of Manchester is leading this project, and has contributed a significant amount to its cost by paying for our travel, and the travel of the teachers who will be accompanying us from the UK. However, we still need to raise money for our visas, accommodation and vaccinations, which for the four of us adds up to £3,040 ! We are also raising money to support the work of RIPPLE Africa . 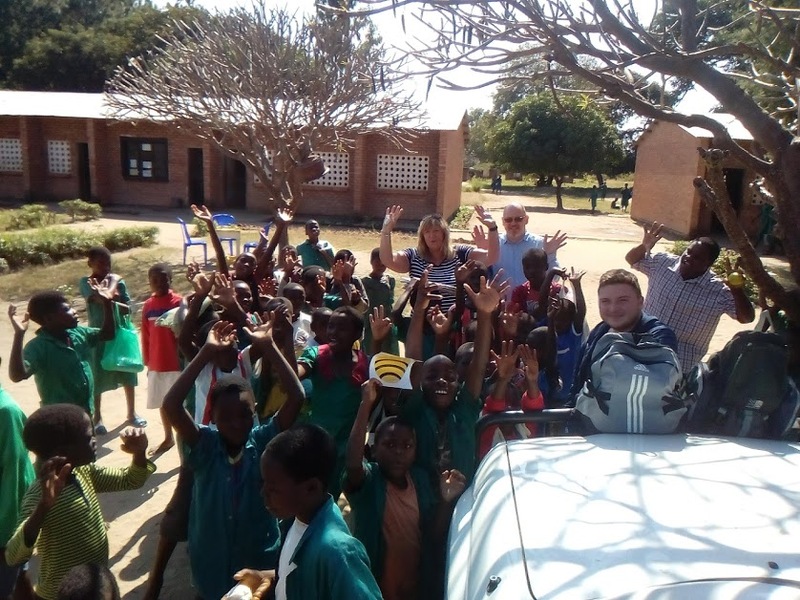 The money pledged to support us on this page will be spent on our own expenses, to make a donation to the charity, please visit our charity fundraising page here: https://rippleafricavolunteering.everydayhero.com/uk/uom-malawi . We are extremely grateful for all your help – see our rewards on the right hand side of the page. We’d love to make these gestures to show you how grateful we are for your support. In the long term, we hope to help the community we’re working with build a functioning computer network. We also want future generations to become independent and autonomous computer users that know how to harness the possibilities that modern technology provides. This project is just the first step as we lay the foundations for computer science education in schools. Using our enthusiasm and the skills we’ve learnt at University, we’ll be communicating the opportunities an education in Computer Science can provide, and hope to motivate children, students and teachers to use, build and develop computer systems themselves. We hope to inspire them to further their own education, and give them the skills to be able to do so. We would be so grateful for anything you can do to support our project – if you can’t donate, please share it with anyone you think would be interested in supporting us. We are very grateful and we promise to send you a handwritten postcard! For this donation we will film a thank you video just for you! We are hoping to be able to do it straight from Malawi. If because of the technical issues we can not make it, we will film it when we are back in the UK. Thank you! This reward consists of a souvenir from Malawi, a thank you video and a postcard as well! Wow! We are very grateful! As a reward we are offering you an invitation to a meeting after the project (in Manchester - travel not included), a souvenir from Malawi, a personalized thank you video and a postcard!